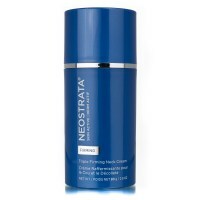 : The sulfate color captivating treatment you need in a shampoo for colored hair. A smart targeted delivery system, the new exclusive RCT Protein Complex treats the hair from the root to the core a..
: A rich formula for damaged and matte color treated hair. Schwarzkopf Professional BC Bonacure color Freeze color Shine Shampoo restores damaged colour treated hair with extra care of Iridiserad shin..